The Lincoln 8′ Pool Table (Mahogany) | Fun! This Imperial Deluxe Wall Rack is a beautifully designed, solid wood wall rack in an Mahogany finish. 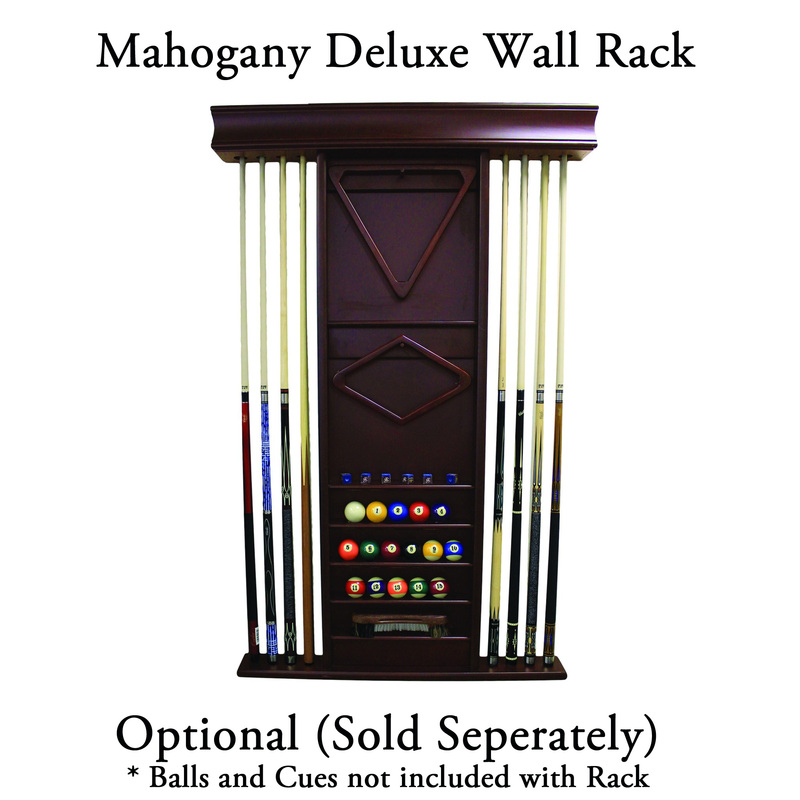 This rack holds 8 cues, a set of balls, triangle, and a 9-ball rack (not include). Measures 35.5-inches wide x 84.5-inches high x 4.5-inches deep. Need extra dining space for the holidays and special occasions? 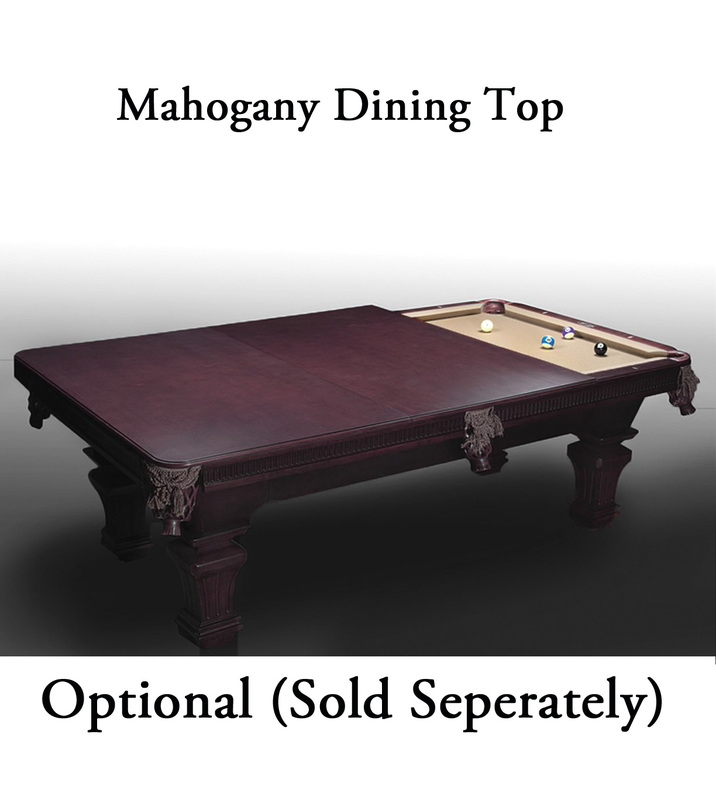 Then the Imperial Billiard Table Conversion Dining Top is just what you need! 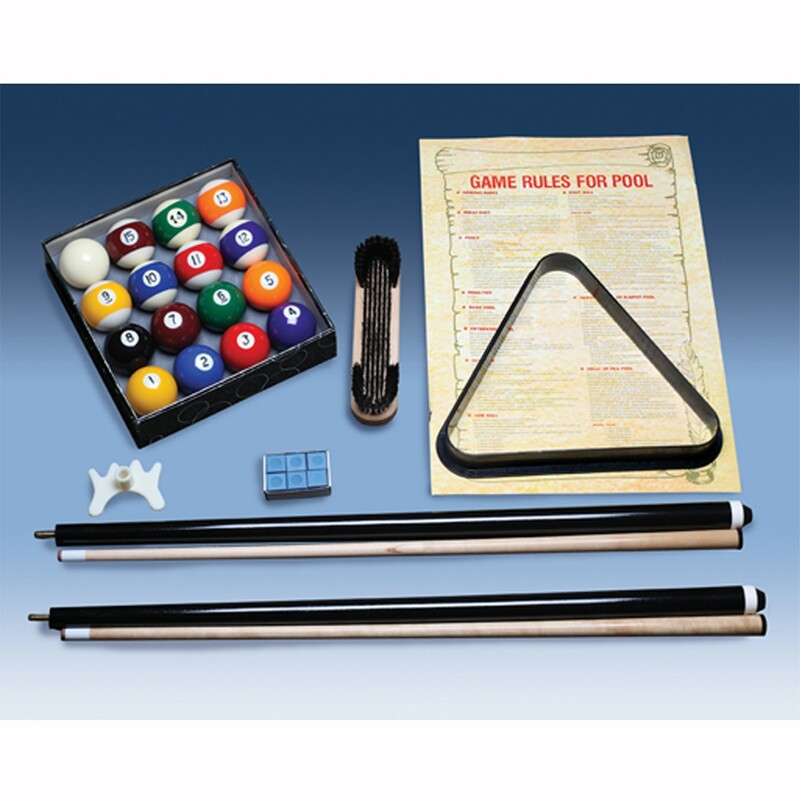 This top is designed to fit 8-foot billiard tables. It is solid wood with select wood veneer on the top. 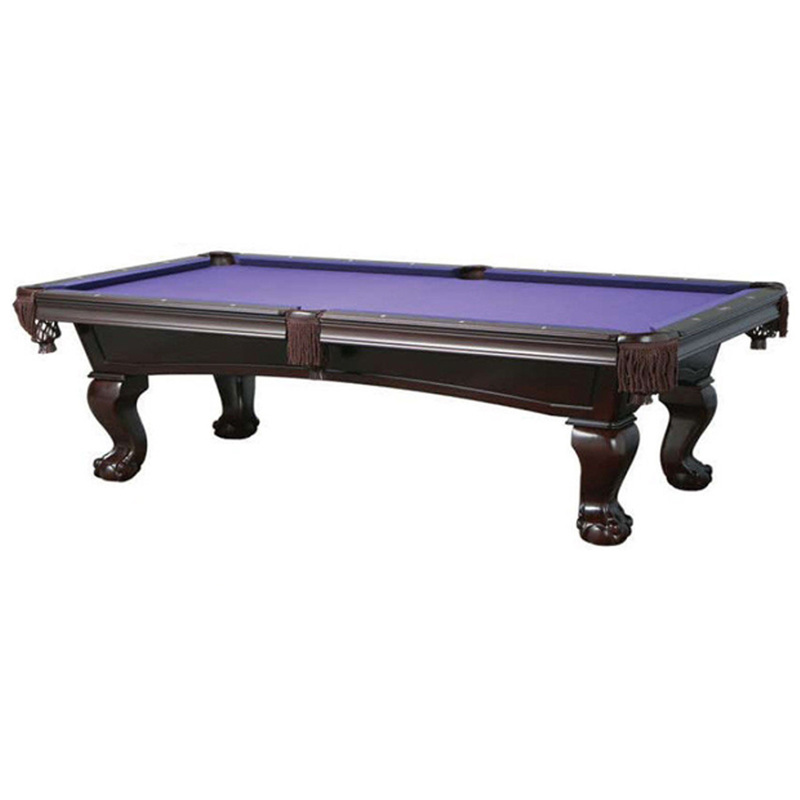 The 4-piece top with interlocking leaves has supports to ensure that the dining top does not sag and the padded bottom assures that you will not damage your pool table. Total assembled length is 105-inches. 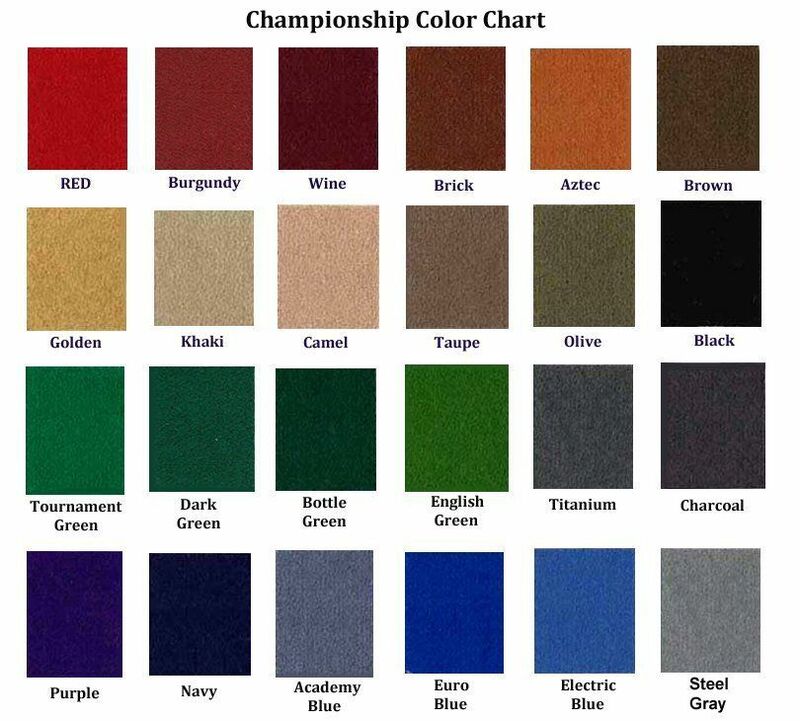 Each section is 26 1/2-inches wide x 59 1/4-inches long. Optional Ping Pong Conversion Top available here.